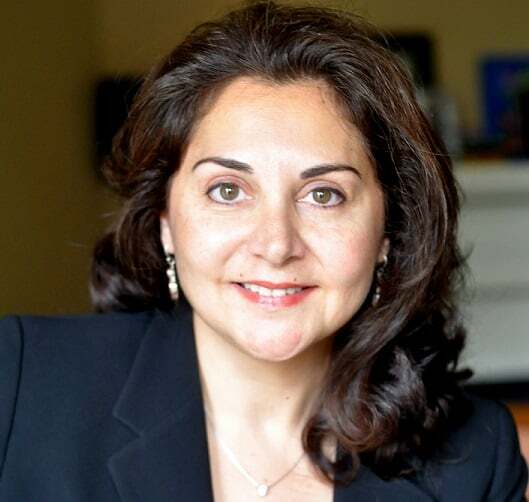 Negin Shakibi, OCDC’s Chief Financial Officer, is a forward-thinking professional who has more than 25 years of experience in accounting, finance, operations, program and resource management. She has also provided strategic planning for small, medium, and large for-profit and non-profit organizations that serve both commercial and government clients. Since joining OCDC in May 2015, she has strengthened the organization’s accounting and finance infrastructure, which is pivotal as OCDC continues to grow as a center of excellence for the international cooperative community. Previously, Ms. Shakibi was Vice President of Finance and provided overall financial management for a $670 million line of business at Affiliated Computer Services (acquired by Xerox Company). Ms. Shakibi also spent six years as a Senior Manager/Director at KPMG, where, among other tasks, she led a multi-year, multi-million-dollar outsourcing operation to support the Office of Personnel Management. Earlier in her career, Ms. Shakibi worked at Automatic Data Processing (ADP) and Printing Industries of America (PIA). Ms. Shakibi obtained a BS in Finance from the University of Richmond and an MBA from the George Washington University.